Monero is a cryptocurrency focused on privacy, decentralization and scalability. 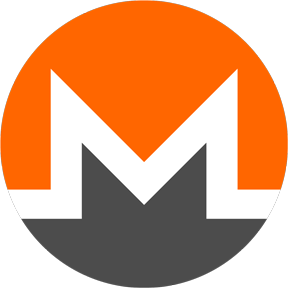 Unlike many cryptocurrencies, Monero is based on CryptoNote protocol and possesses significant algorithmic differences relating to blockchain obfuscation. ⚡️Curated list of resources for the development and applications of block chain. Complete sources for a monero webminer. An embeddable Monero miner written in Swift.